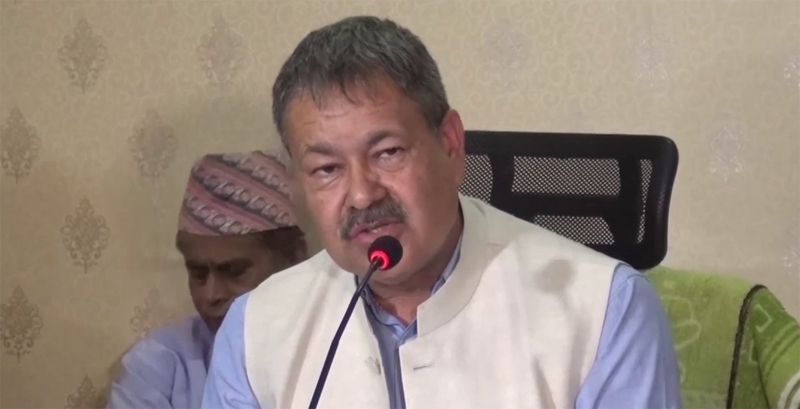 KATHMANDU, Feb 12: The Special Court on Tuesday released former Executive Director of Nepal Oil Corporation Gopal Khadka on a bail of Rs 25 million. A joint bench of Justices Baburam Aryal, Pramod Kumar Shrestha and Narayan Prasad Pokharel handed down an order to this end following the pleading from both the sides. 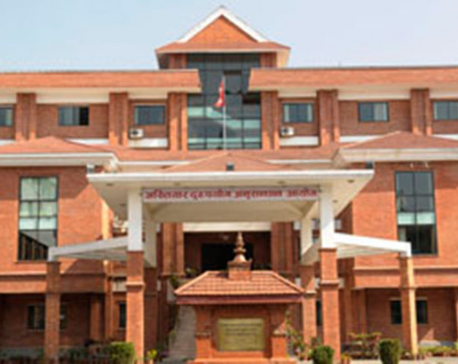 The Commission for Investigation of Abuse of Authority (CIAA) had filed a corruption case against Khadka on January 7 accusing him of amassing property through illegal means worth Rs 186.6 million. 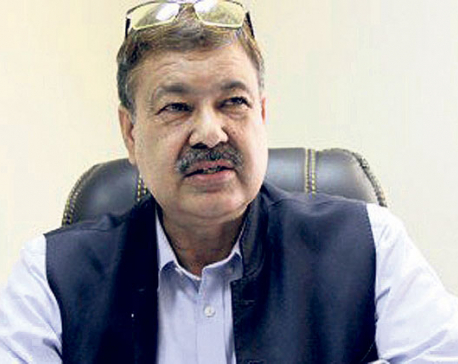 The CIAA had accused Khadka of concealing the property he gained abusing his authority in the name of his spouse Sharmila Khadka and a woman named Anita Lama.